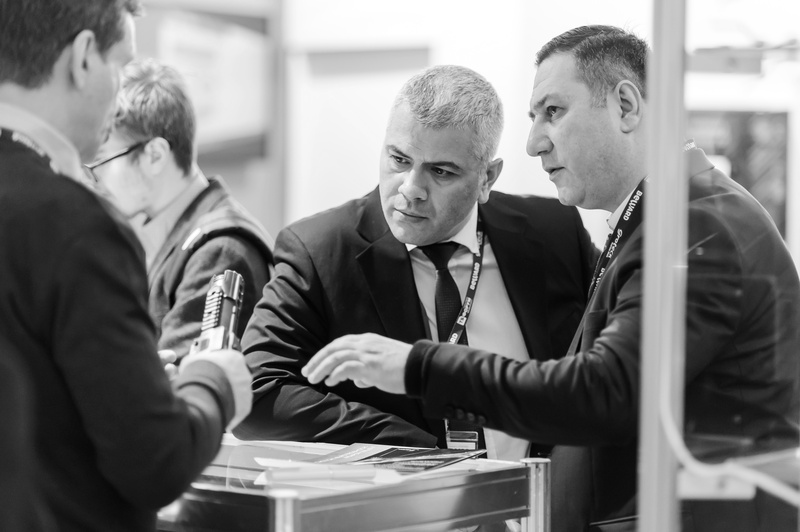 "SecuRetail” conference at TB Forum 2018 was mostly devoted to the key priorities and tasks of retailers nowadays. 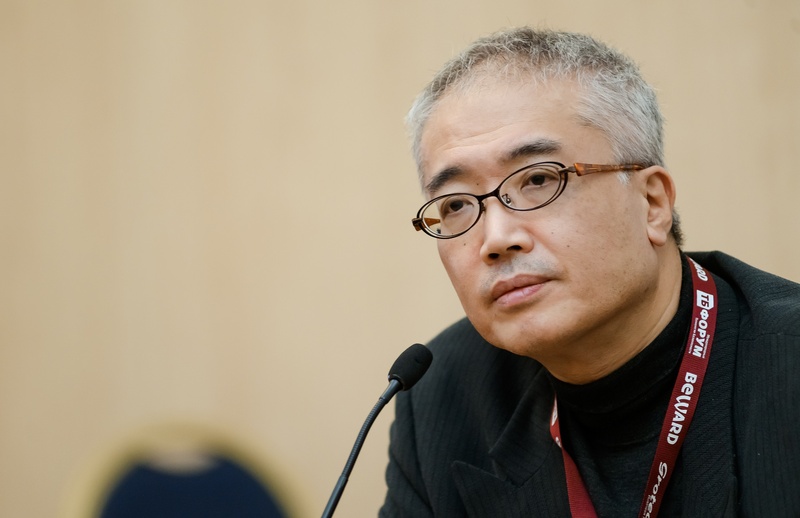 Security drones & future of the industry became the key topic of the Russian-Japanese roundtablediscussion that was hosted at TB Forum 2018 . The objectives of the meeting were to exchange international experience and set cooperation between Russia and Japan in the field of regulation of unmanned aircrafts. 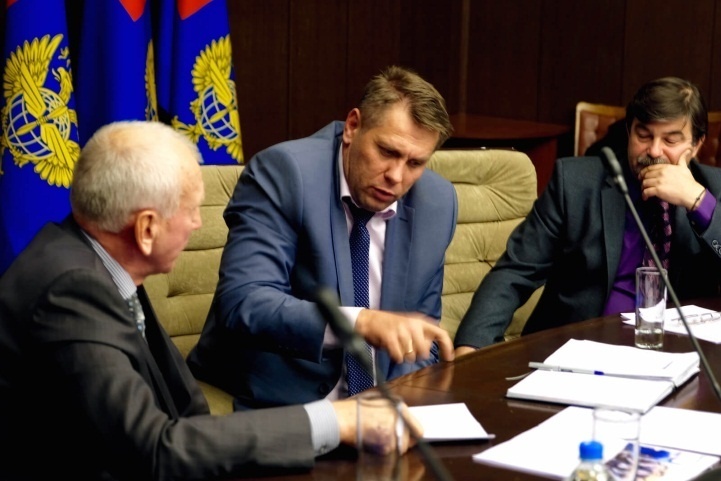 In Cooperation with law enforcement agencies, Ministry of Communications of Russia, Football Union of Russia and Russian Football Premier-League Ministry of Sport of Russia are considering the use of a system for identification of football fans and an information system for access control to the sport facilities of FIFA World Cup 2018during the national football championship. This project will be implemented within the framework of The concept of the World Championship heritage. 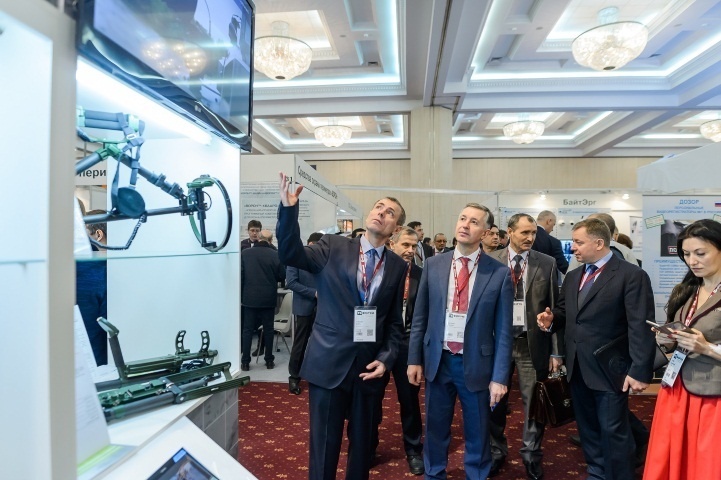 The International "Security & Safety Technologies” Forum 2018 was successfully held in Moscow, February 13 to 15. 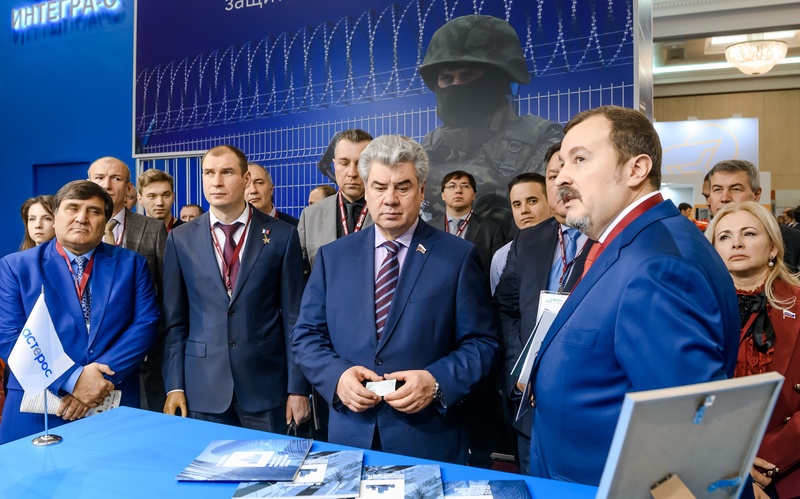 TB Forum is the largest annual meeting of security leaders responsible for security of organizations and citizens of the country. 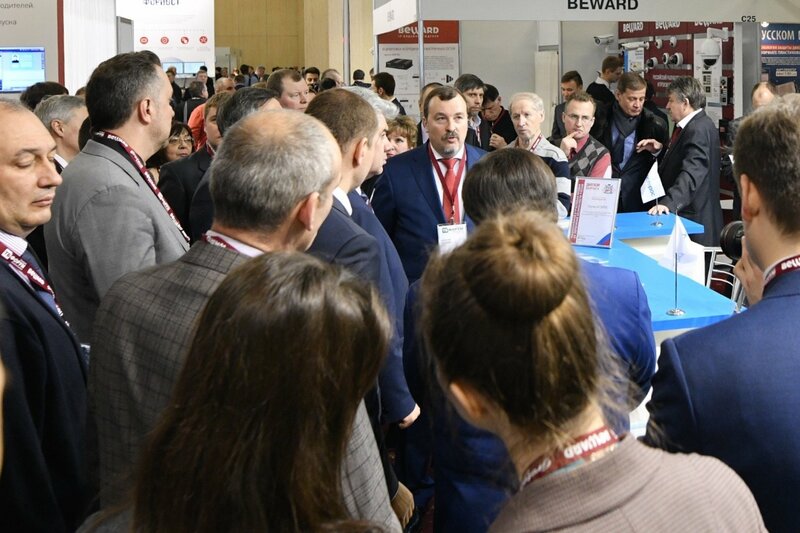 On February 13-15, 2018 TB Forum opens its doors to over thousands of buyers and sellers in Security in Russia and provides the best place for sourcing opportunities, information updates and free educational forums, tackling the key technology issues set to affect your business. 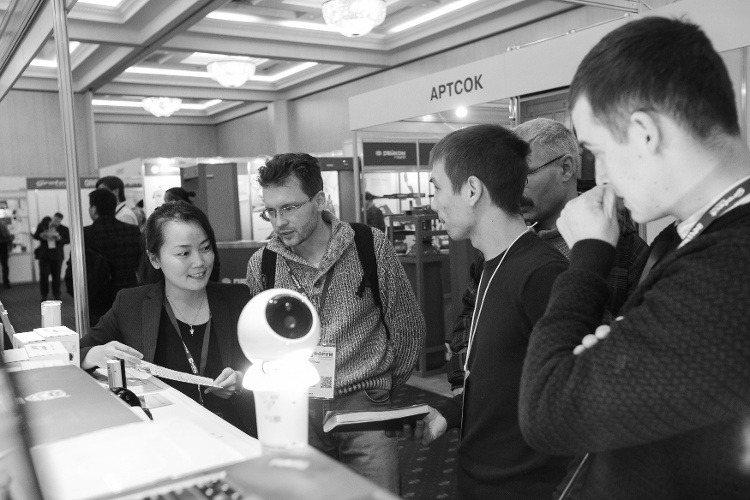 This year, manufacturers and developers from Japan are joining the exposition and business program of TB Forum for the first time, presenting most modern and innovative technologies in the field of cybersecurity, criminology and UAV. Building Information Modeling is becoming increasingly popular for the implementation of investment projects. According to analysts' forecasts, in the coming years almost all the information inside the system "engineer-manager-supplier-contractor" will be implemented digitally. Analysis of modern Russian practice shows a certain lag in the construction industry, while almost 100% of Russian projects are completed with a violation of the planned timing of entry and budget excess. 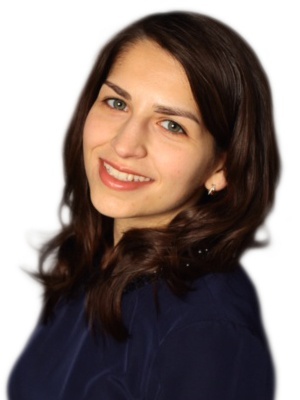 Looking for tips for export to Russia? 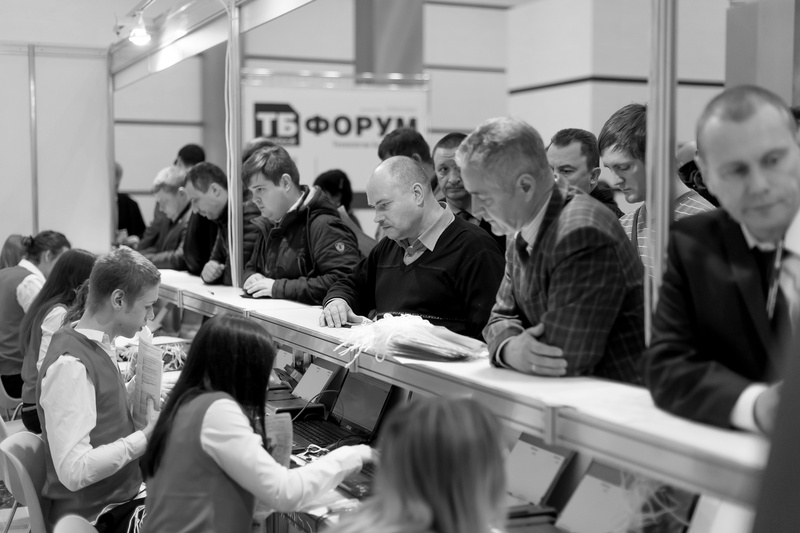 New exporters and those with export experience should go to TB Forum Safety & Security Technologies in Moscow, Russia. More than 10 VIP events on all issues of homeland security are held under the brand name of TB Forum. High-level meetings, visits of regional and international delegations, discussion of regulators' norms and requirements, Nation-wide review of solutions and technologies under one roof. According to the The Ministry of Сommunications and Mass Media of the Russian Federation, the digital economy shows impressive growth. From 2011 through 2015, Russia's GDP grew by 7%, and the volume of the digital economy in the same period increased by 59%. Within five years, the digital economy accounted for 24% of the total GDP growth. According to the Minister of Communications Nikolai Nikiforov, the expenses for the digital economy program in Russia will grow up to 100 billion rubles annually.